Family hotel in Hyderabad provides an in-room refrigerator for convenience. 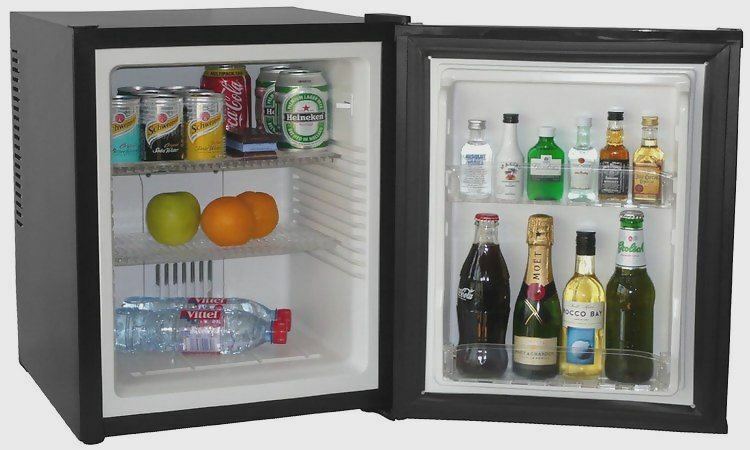 Family hotel in Hyderabad provides an in-room refrigerator for convenience. And if they don’t provide you an in-room refrigerator, ask for it or try a different room or hotel. Because storing food is its best convenience with the refrigerators and it is a big money saver. Plus, having a microwave oven in the hotel room is good too. Children and few adults love to spend half of their time in the pool. So, before booking your accommodation in Hyderabad check if the hotel has a swimming pool to avoid further surprises. It would be a big disappointment for the kids to know that they are staying in a hotel with no swimming pool. Some of the best hotels in Hyderabad provide the best hotel amenities. According to the size of your family, ask for the appropriate size of bed. If the family is big and the beds are small, it is really annoying and difficult to get a good night’s sleep. To avoid any kind of inconvenience ask the hotel staff for a king size or queen size bed. Family hotel in Hyderabad provide complimentary Wi-Fi to their guests. 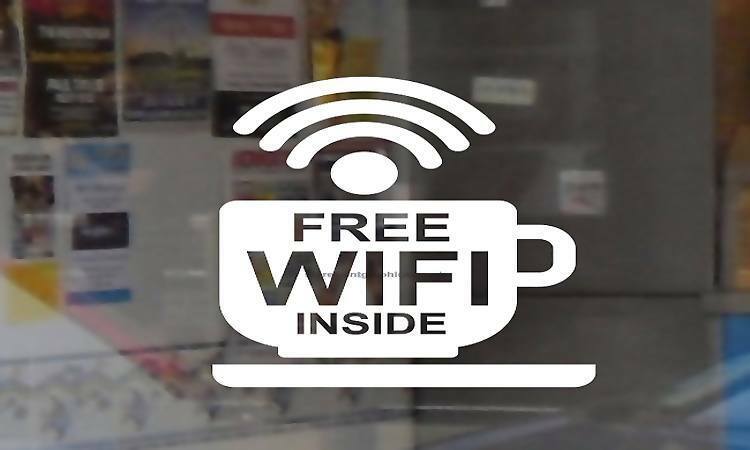 These days family hotel in Hyderabad are providing complimentary Wi-Fi to the guests. Kids would love to have a free Wi-Fi in the hotel they are staying in. Plus, it would be great for you to work online if there are any requests from the office. Check for the luxuries provided by the hotel before you book your accommodation in Hyderabad. 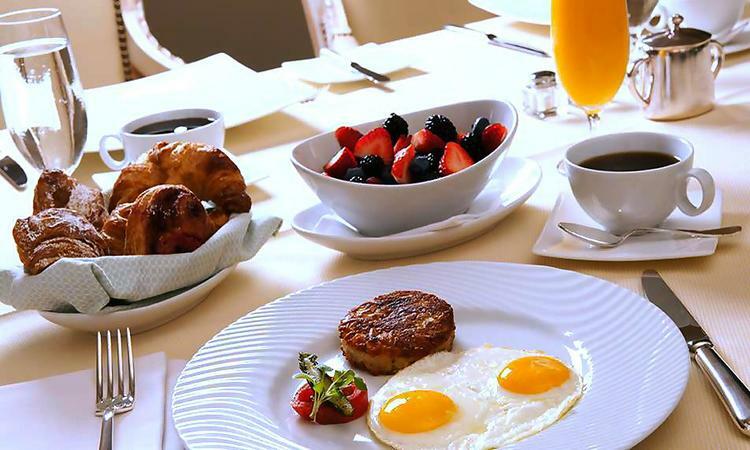 Accommodation in Hyderabad will be a memorable one with a healthy breakfast every morning. Complimentary breakfast is something hotels in Hyderabad provide to attract guests. And yes, it is a positive point for you too. When you are in an unfamiliar place, it is good to have a kick start for the day by having a breakfast. The breakfast provided by them are good which includes eggs, juices, and a variety of fruits. Your accommodation in Hyderabad will be a memorable one with a healthy breakfast every morning. 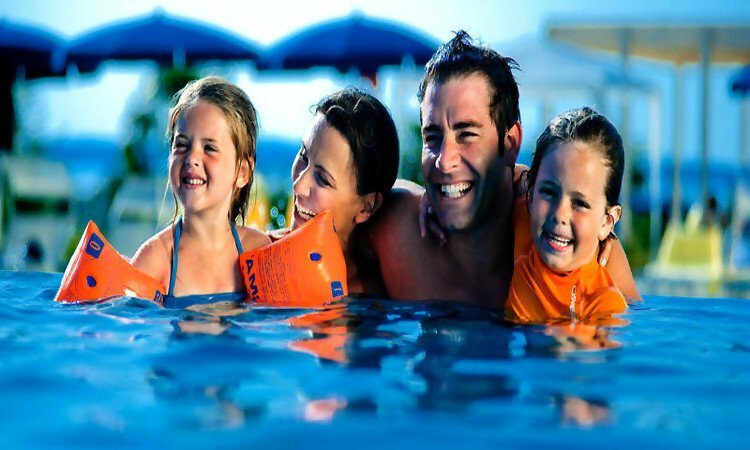 Family hotels in Hyderabad provide babysitting services. There are family hotels in Hyderabad which provides babysitting services. If you want to have an adult time, you could ask for a babysitting service. This service is really helpful and would make few parents really happy. So, before booking your room, check if the hotel has babysitting facility if required. Family hotels in Hyderabad have kids club for the entertainment of children. There are hotels which have a kids club for the entertainment of children. It would really elevate the mood of your children to know that there is a kids club where they can have maximum fun with wonderful toys and other kids. Inquire with the hotel authority about the availability of the Kids club before booking your hotel room. A kids club is one of the best hotel amenities that can be provided by a hotel. Especially in the evenings when you are done with your tour and come back to your hotel room, there is nothing to do and you just wish to kill time. To avoid boredom, there are activities for families introduced by the hotel authority to keep their guests entertained. 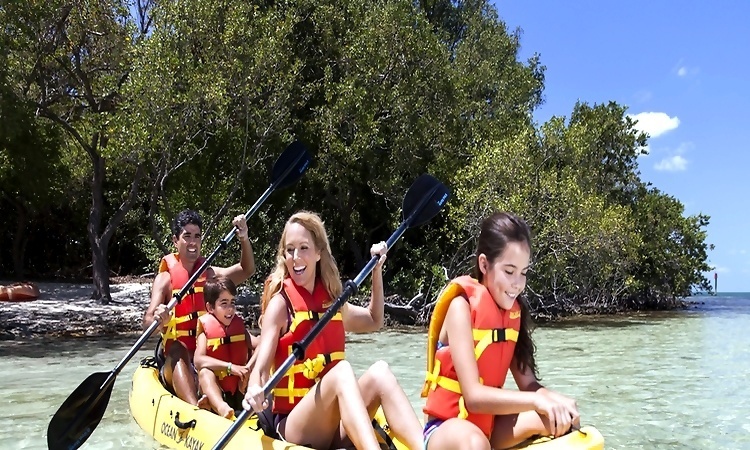 Such activities are really fun and check if the hotel you are booking is providing such facilities. Here are some interesting things to do in Hyderabad. Family hotels in Hyderabad have a game room so adults can go and participate in any of the games. Many hotels in Hyderabad have a game room. Adults can go and participate in any kind of games they like. Games like billiards, ping pong, foosball and much more are provided to keep the adults entertained and free of boredom. 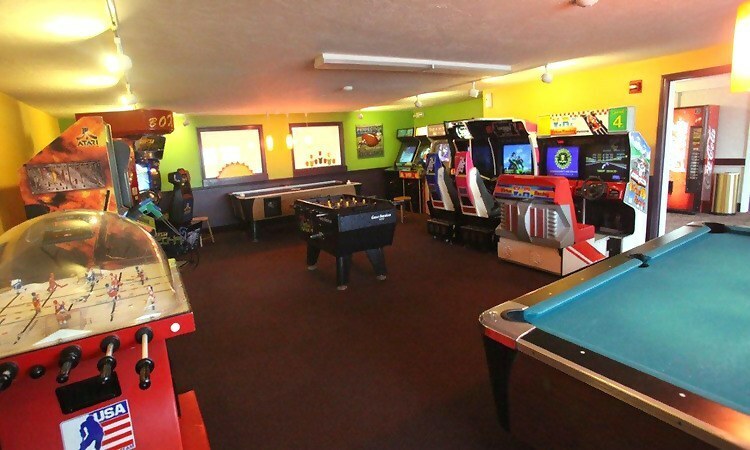 Having a game room is one the best facilities you can get. Some of the best accommodations in Hyderabad provide grocery delivery system. 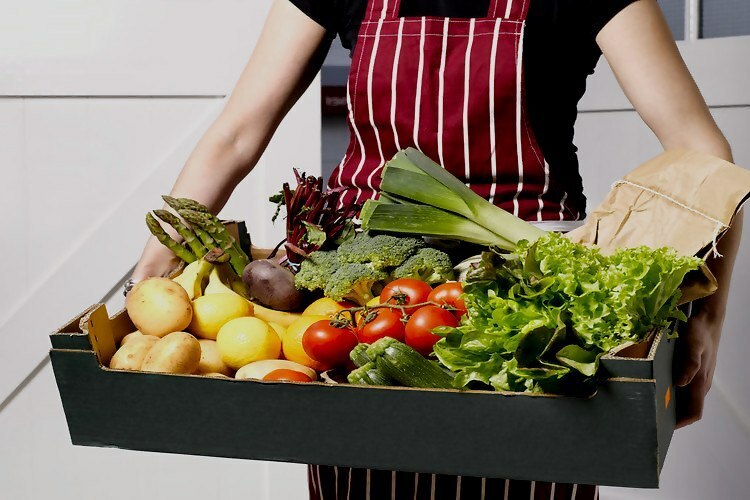 Some of the best hotels provide grocery delivery system. Apart from hotel room services, hotels these days are providing a grocery delivery system too. It is really convenient to have such deliveries as kids have demands from time to time and they feel good if they are fulfilled. 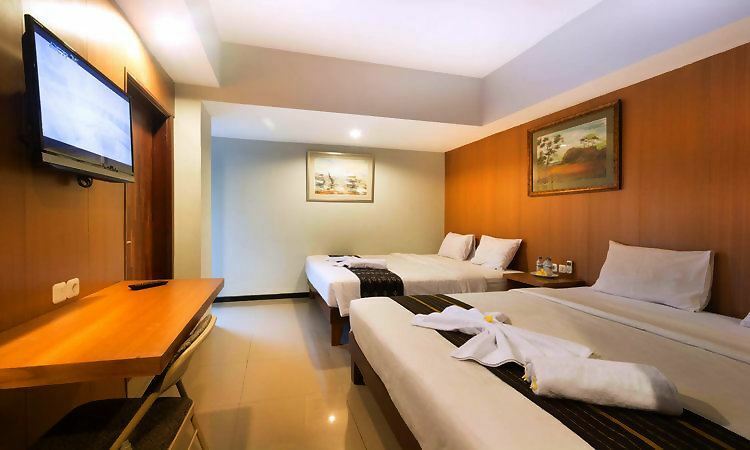 Use all the above tips and choose a great family hotel in Hyderabad and make your trip an amazing one.